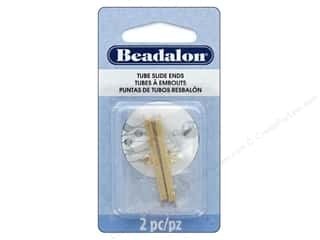 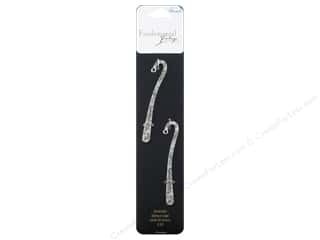 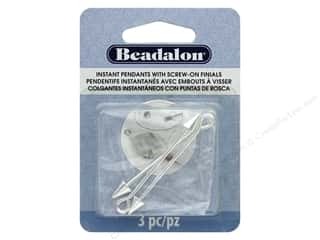 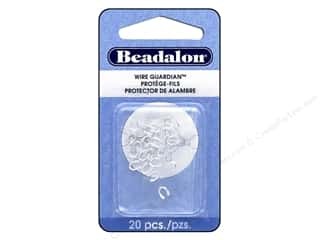 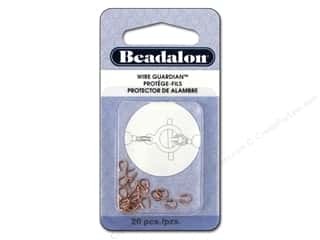 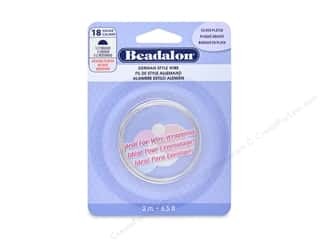 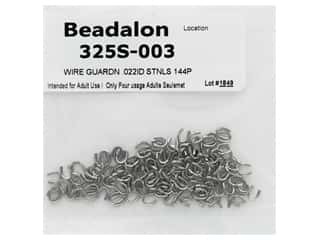 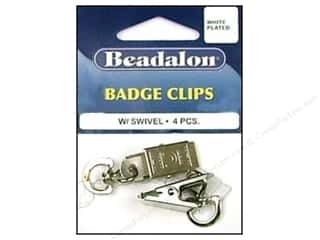 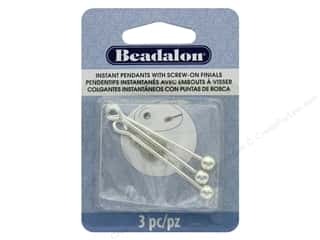 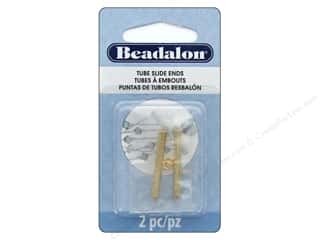 Beadalon Badge Clips with Swivel White Plated 4 pc. 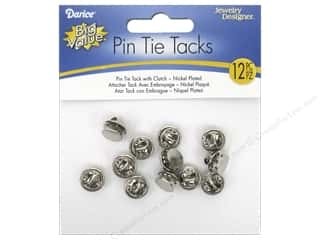 Darice Tie Tacks with Clutch Nickel Plated Steel 12 pc. 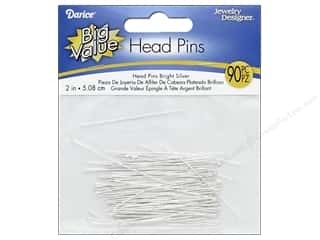 Darice Jewelry Designer Head Pins 2 in. 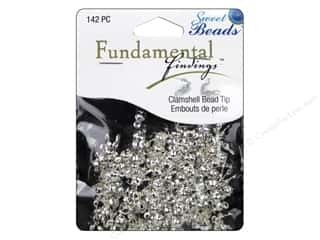 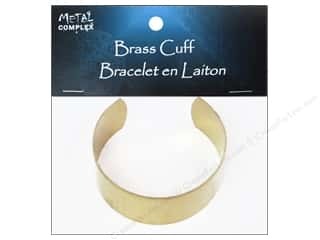 Bright Silver 90 pc. 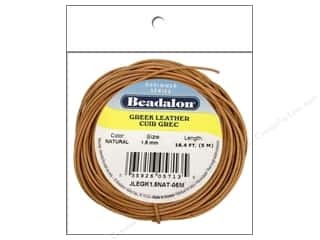 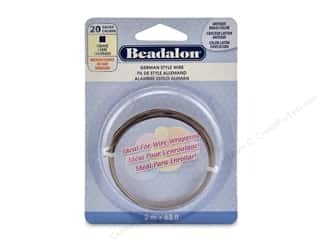 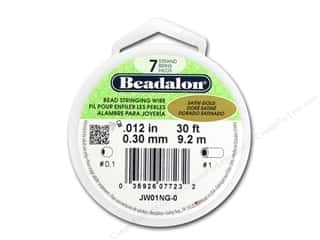 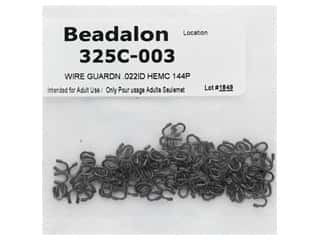 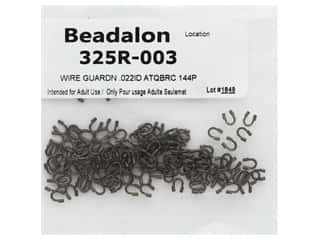 Beadalon Greek Leather Cord 1.5 mm Natural 16.4 ft.